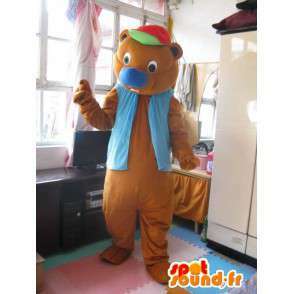 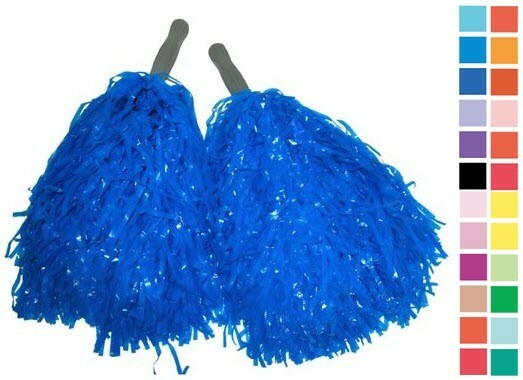 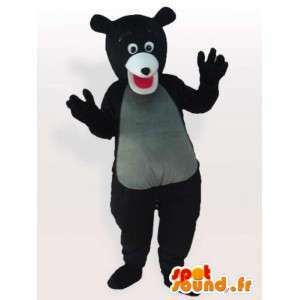 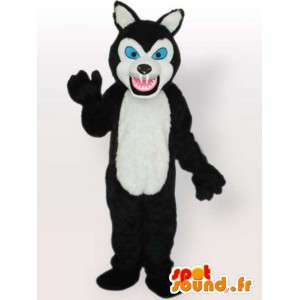 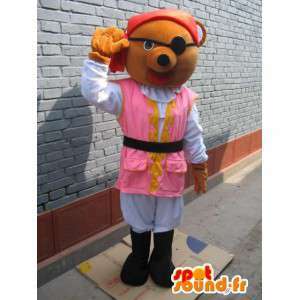 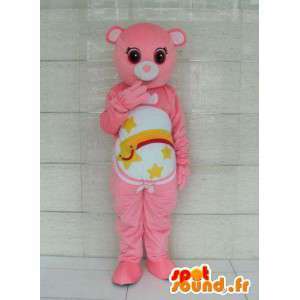 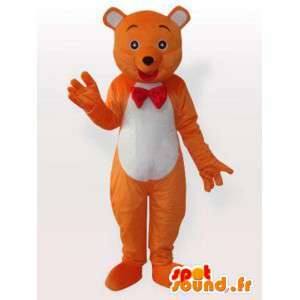 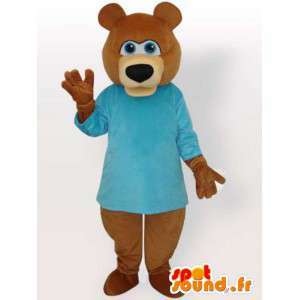 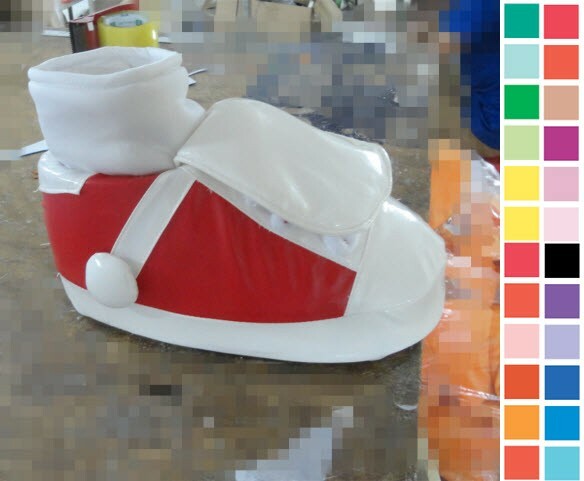 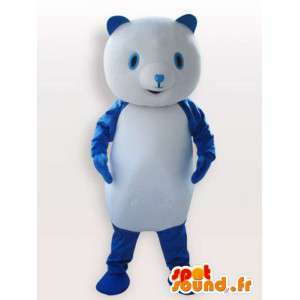 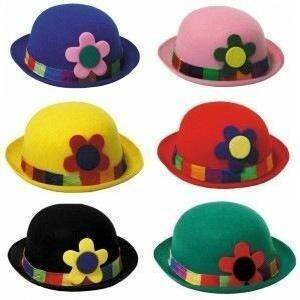 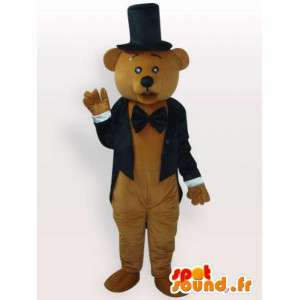 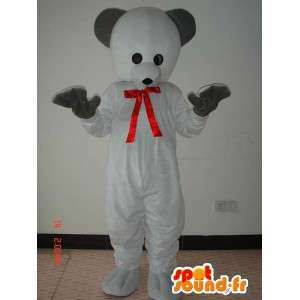 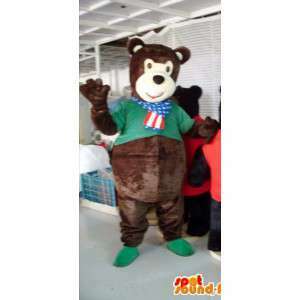 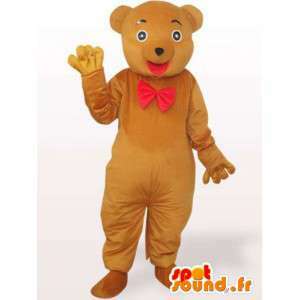 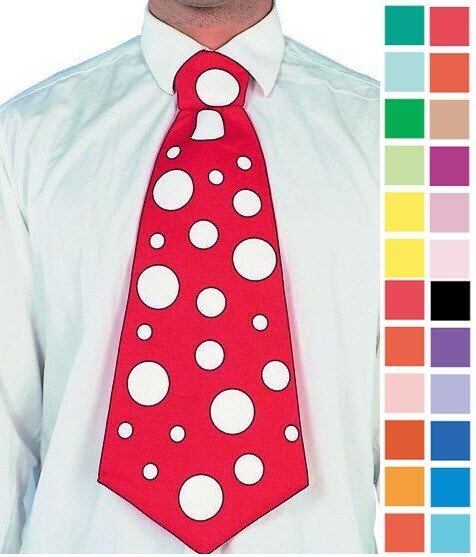 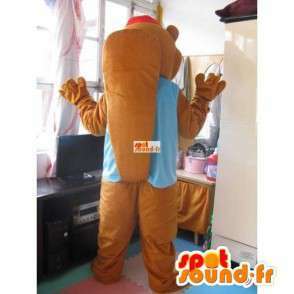 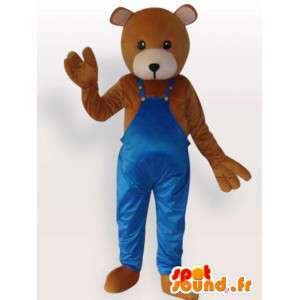 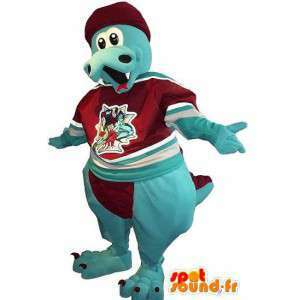 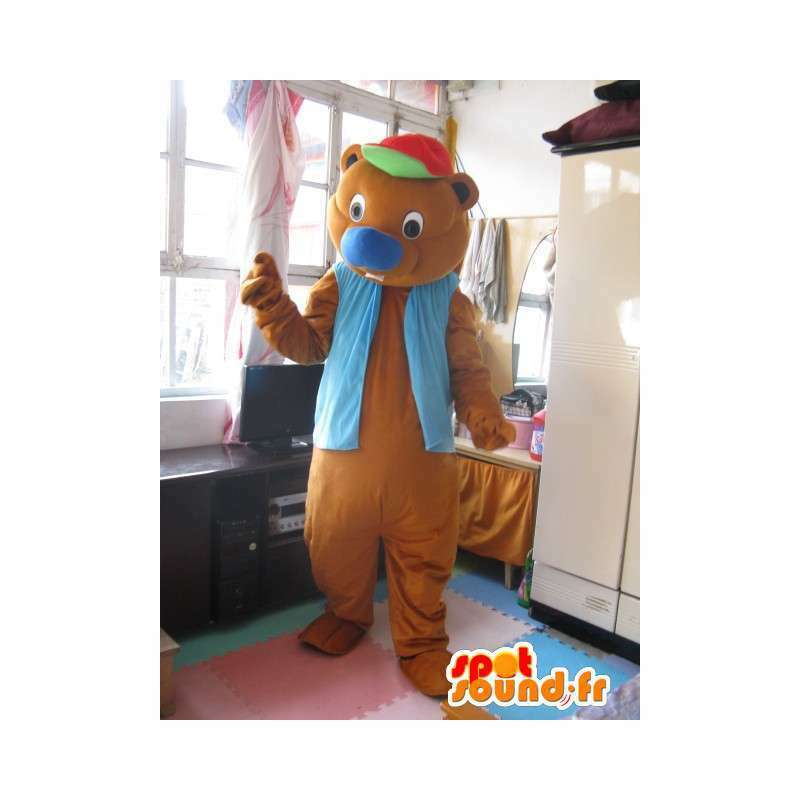 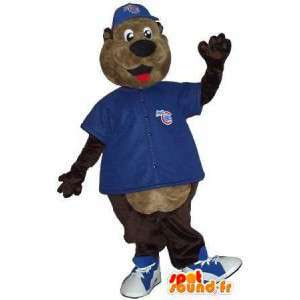 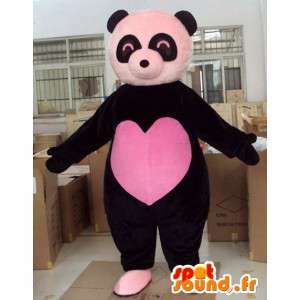 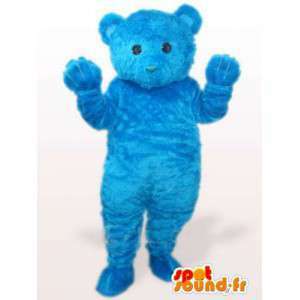 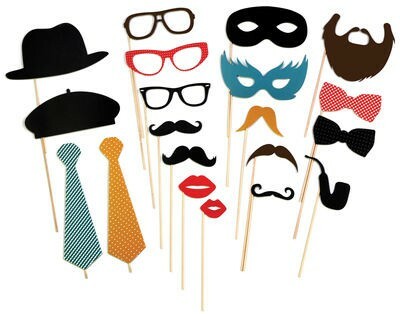 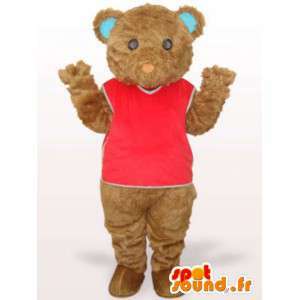 Mascot bear fun in Cap with colored waistcoat and accessories for costume parties or sponsoring team or even for trade promotion. 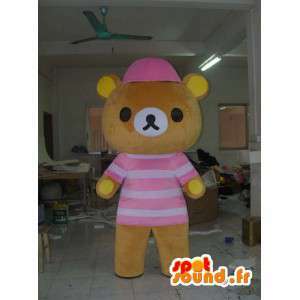 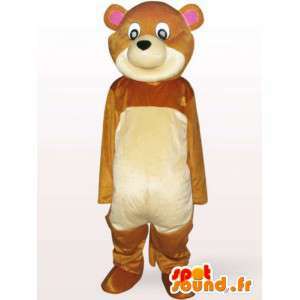 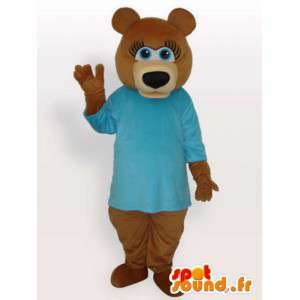 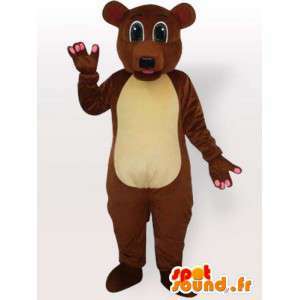 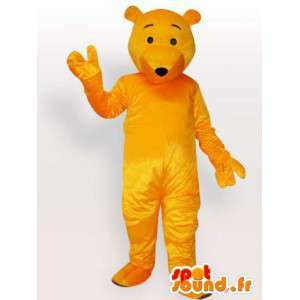 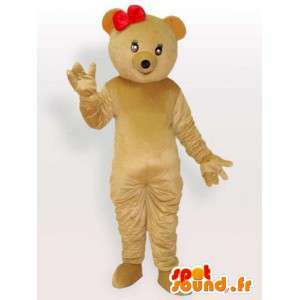 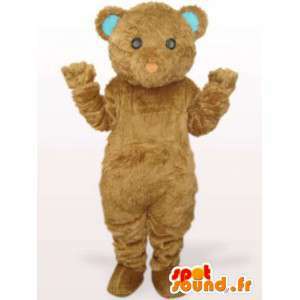 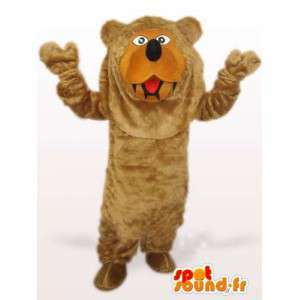 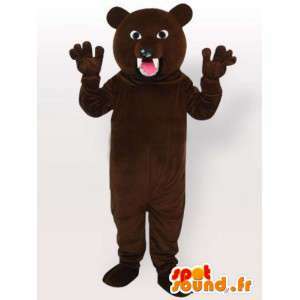 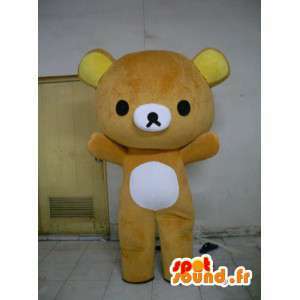 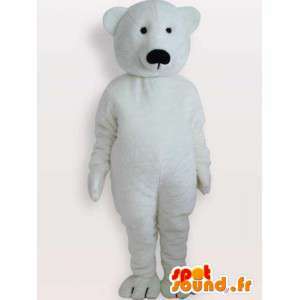 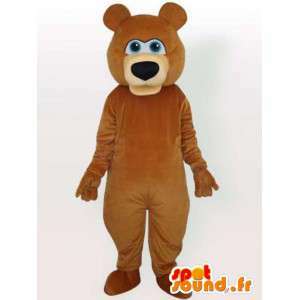 With this proposed bear plush costume purchase, organize entertainment for your guests during your evenings. 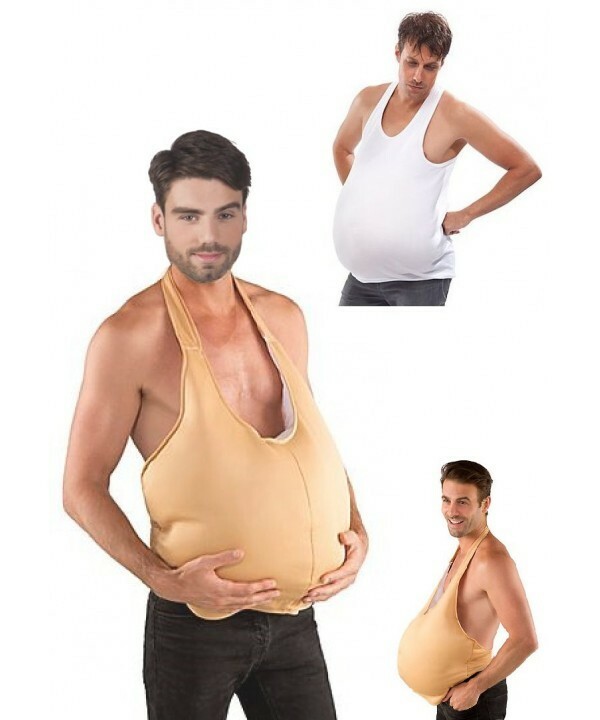 Rapid shipment after design phase, washable fabric machine for re-use.